It's time to announce our challenge winner of #143! We so enjoyed seeing all the fabulous entries this week. Thanks to everyone who played along for challenge #143, the next challenge will be posted shortly. Hope you will play along again this week! Thank you for picking my card as one of the spotlights...congrats to the others and the winner too! 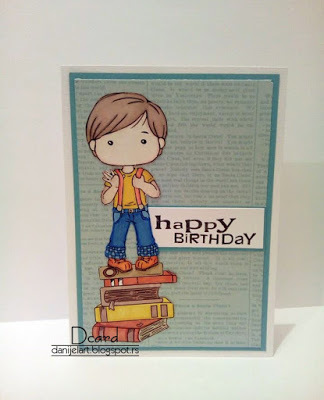 Thanks so much for spotlighting my card. Am delighted. Congrats to the other ladies and the winner too. I've sent an email off, so please let me know if it doesn't arrive for some reason.